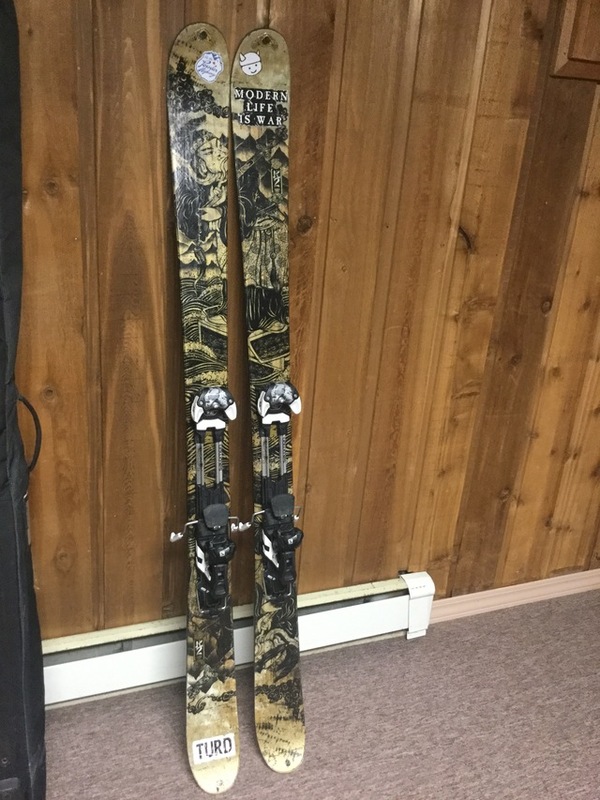 K2 Kung Fujas, Salomon Guardian 13 bindings $250 o.b.o. Leaving town soon, can't justify keeping these babies. Tons of fun, can do it all. Fantastic all mountain ski. Salomon Guardian 13 AT bindings. A few cosmetic scratches, nothing major. Still tons of life left in 'em.